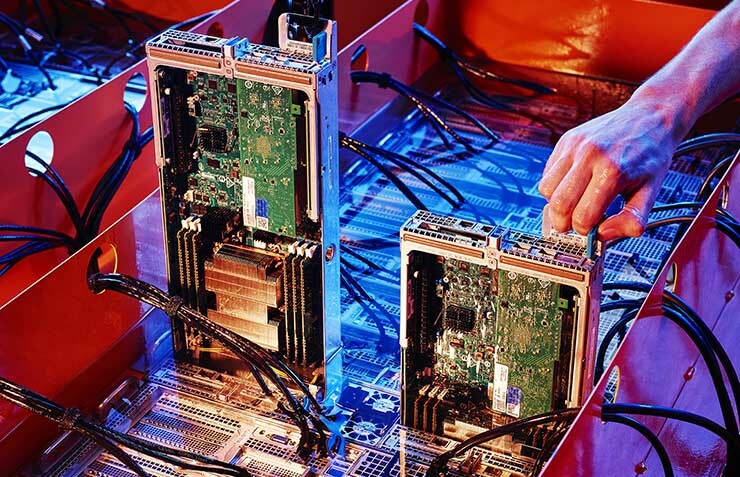 UG and Skybox expect the data center to be extraordinarily efficient, operating at a Power Usage Effectiveness (PUE) of 1.05, lower than even the most advanced hyperscale cloud providers. 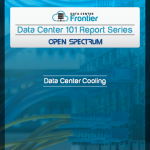 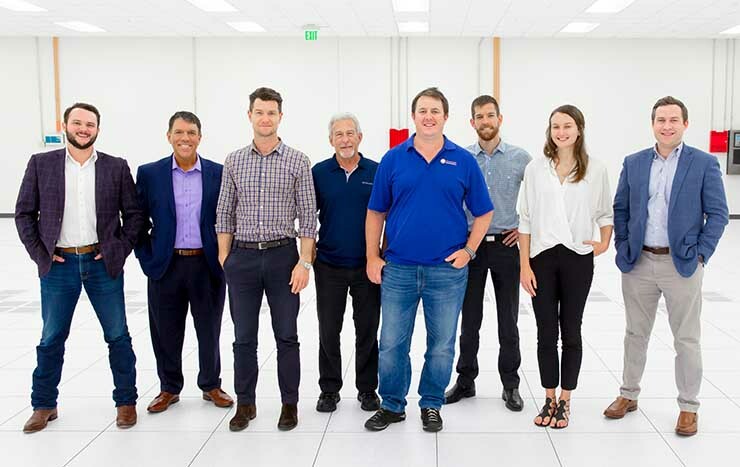 The Data Center 101: Data Center Cooling report, brought to you in partnership with Open Spectrum, is part of the Data Center Frontier Data Center 101 Special Report series. 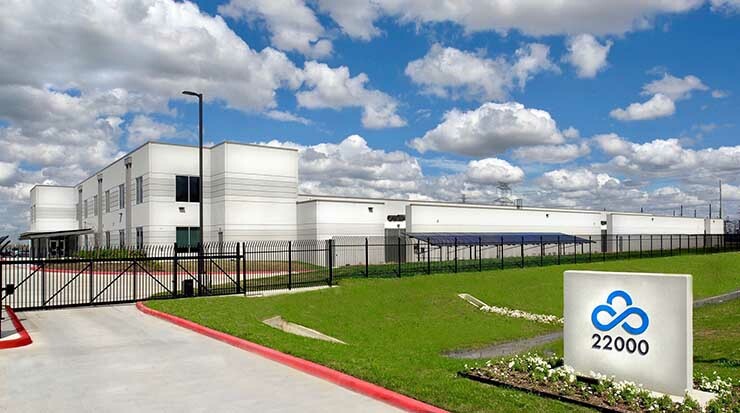 The Data Center 101: Data Center Cooling report, part of a group of 14 reports that cover the ins and outs of the data center industry, explores some of the top data center cooling designs of today. 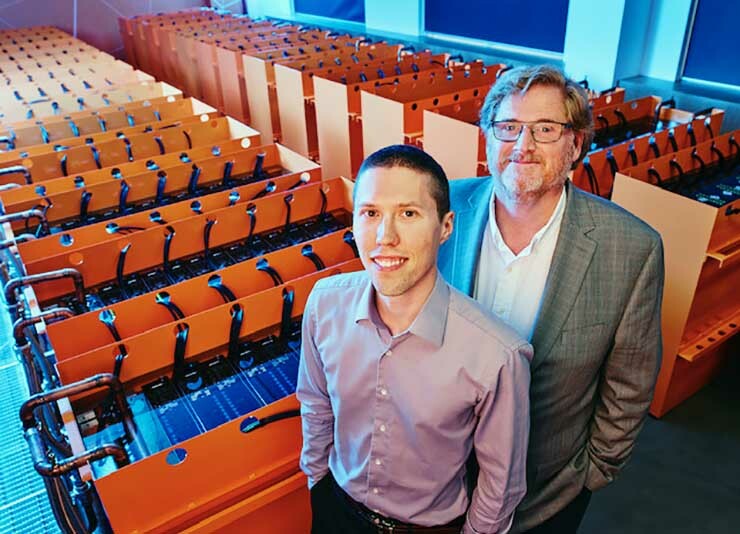 Download the new report to learn about the different elements that make up today's top data center cooling designs.